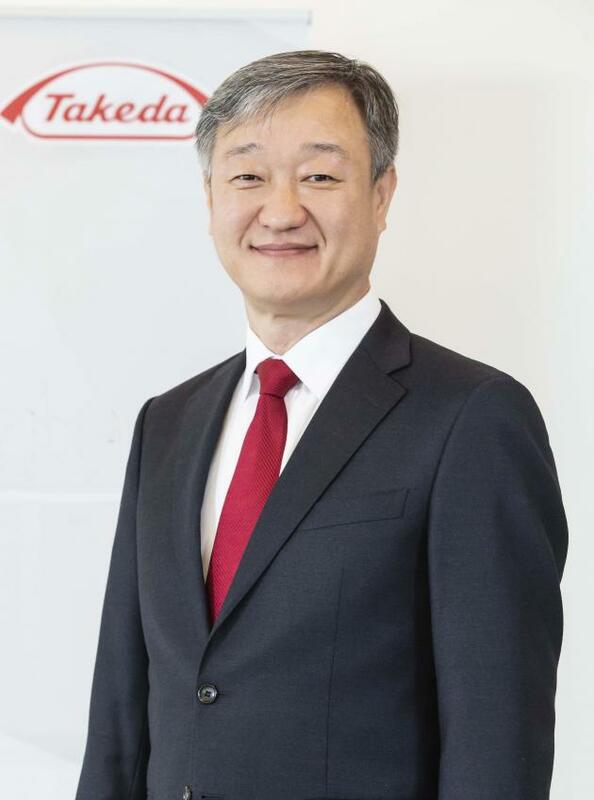 Takeda Pharmaceuticals Korea said Monday it appointed Moon Hee-seok, CEO of Shire Korea, as its new chief executive officer. Moon is a sales and marketing specialist with more than 30 years of experience in the pharmaceutical industry. After graduating from Chung Ang University, he has accumulated various experiences such as sales, marketing, and business affairs at Jansen Korea, BMS Korea, and Bayer Korea. Moon’s appointment came after the Korean offshoot of the Japanese pharmaceutical company bought out Shire last Tuesday. The two companies are still in the process of integrating its businesses. With the acquisition of Shire, Takeda will become one of the top 10 drugmakers in the global pharmaceutical market, the company said.